Do you trust the state to save your life? No? Well, Fr33 Aid is here to help. The idea behind Fr33 Aid is to facilitate connections among liberty activists who want to volunteer for mutual aid projects. 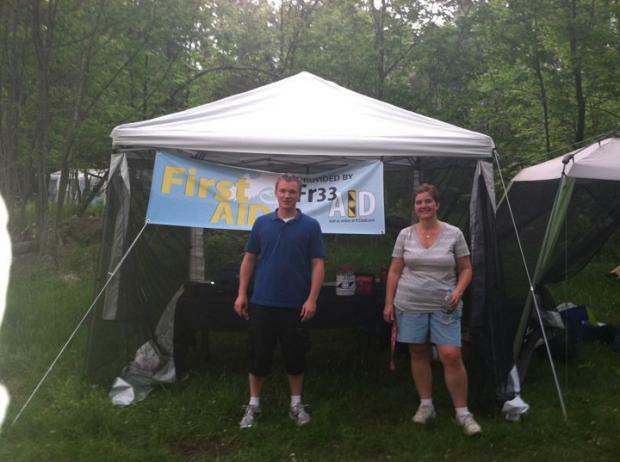 So far during 2011, Fr33 Aid organized the first aid tents at Free Keene Fest, Bardo Farm Fest and PorcFest. At those festivals, Fr33 Aid’s all-volunteer staff provided basic first aid, educated participants about CPR, provided blood pressure screenings and offered complimentary pharmacy items. The idea for Fr33 Aid started at PorcFest 2010. Teresa Warmke brought her defibrillator and CPR education materials. She shared the Fr33 Agents space in Agora Alley that year with Xaq and Garland Fixx as well as Jeff Johnson, a doctor on the team who also makes beef jerky. Fortunately, there hasn’t been a need to use the defibrillator, but it is a great tool to have in case someone experiences cardiac arrest. After PorcFest 2010, Garland interviewed Teresa for the Happy Porcupine newsletter, and they decided to start Fr33 Aid. The PorcFest organizers helped spread the word that Fr33 Aid was looking for medically-skilled liberty lovers who were willing to volunteer at PorcFest and other festivals. So far Fr33 Aid has over 20 volunteers, including one who joined during Bardo Farm Fest and two who heard about Fr33 Aid at PorcFest itself. The team at PorcFest includes a doctor, a paramedic, EMTs and nurses, an MD student, an occupational therapist and a surgical/ medical assistant. About half the team is located in New Hampshire, and the rest came from farther away to enjoy PorcFest. In addition to volunteering their time in planning and supporting liberty events, many volunteers donated medical equipment and supplies as well. 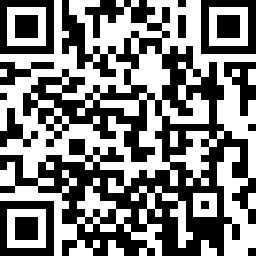 Many individuals and businesses support Fr33 Aid via promotions or other services. For example, Mike Gogulski provides basic IT support and ad-free website hosting for Fr33 Aid via his Freedom Blogs company. Garland Fixx of Eclectic Circle provides design services for Fr33 Aid T-shirts, buttons and stickers. George Mandrik from George’s Famous Baklava set out a donation jar for Fr33 Aid at his booth at PorcFest and offered to wear a dress all day Saturday at PorcFest if Fr33 Aid raised at least $350. As of this writing, that goal has already been met! Fixx Brewing also collected donations for Fr33 Aid and donated $1 from each sale of its Gluten Fr33 Ale to Fr33 Aid. Many donations at PorcFest were in the form of silver, shire silver or copper, which is always appreciated by the Fr33 Aid team. Although many people who attend liberty events are voluntaryists, there are some who haven’t heard of voluntaryism before or thought about the ideas. Fr33 Aid is a great example of voluntaryism in action. People with a variety of philosophies engage in conversation with the Fr33 Aid volunteers and express their support verbally and via donations or volunteering their own services. The team considers it important for laypeople to know about CPR and defibrillation, since government doesn’t always arrive in time to help victims of cardiac arrest or other emergencies. And unlike government, Fr33 Aid will never force anyone to fund its services. The Fr33 Aid team has been touched and impressed by the generosity we have seen �" not only from volunteers who have donated their time to Fr33 Aid, but also from people who appreciate our services and make monetary donations. 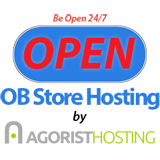 It provides an excellent example of how critical services like health care can be provided on a completely voluntary basis. The Fr33 Aid organizers are currently discussing various ideas for projects that will help further its mission, which is to educate people about the value of mutual aid and lessen the burdens of government. The long-term vision for Fr33 Aid is to create a chapter-based network of medically skilled liberty lovers who work on projects all over the world. Meanwhile, Fr33 Aid will continue supporting liberty events with volunteer first aid and CPR education services. 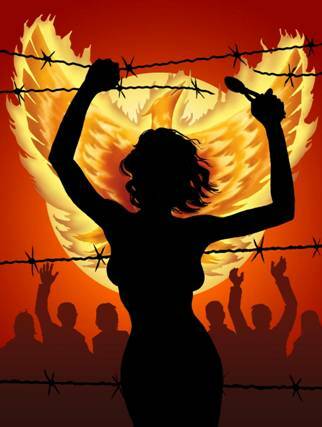 The next scheduled event will be the Live Free or Die Rally, August 25-28 in Jaffrey, NH.